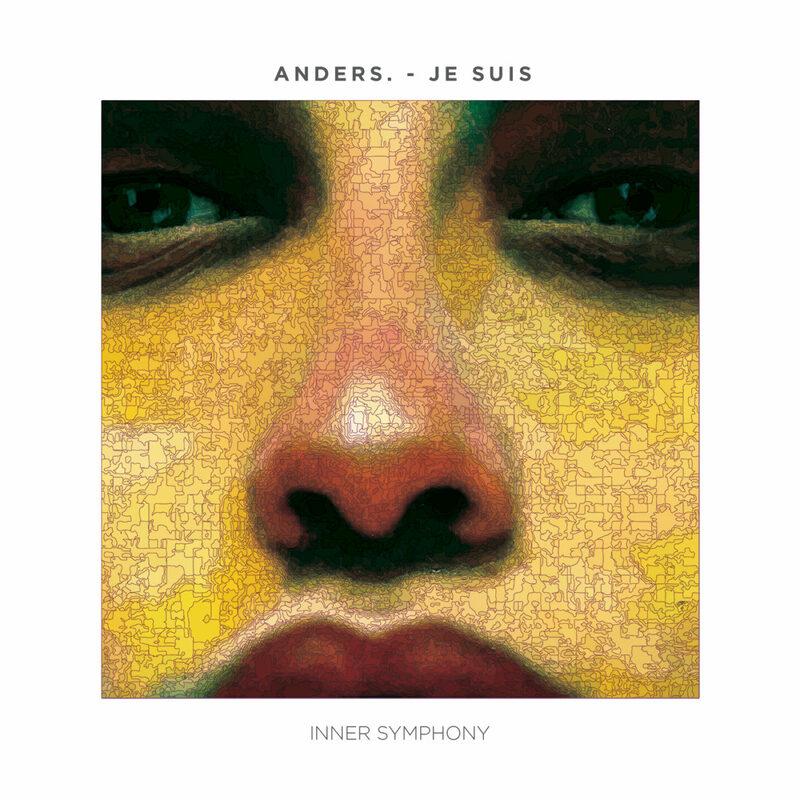 Inner Symphony is proud to present the first original EP on the label with ‘Je Suis’. Debut producer Anders. offers up 2 soulful originals drenched in moody warmth. ‘Je Suis’ instantly captivates with an atmosphere of reminiscence about days gone by. Reverb-heavy pads intermingle with the staccato theme and a beautiful layer of nostalgia crafting a soul touching opener. ’77 Problems’ is a moody affair. Blissful blips and dramatic horns swell supported by powerful hits of white noise to create a layer of heart wrenching emotion. A heavy layer of sawtooth bass provides the melodic substructure for the synths to do their magic. Anders. has crafted a magnificent debut that will hit home for those in search of the melodic and the emotional. A true Inner Symphony!